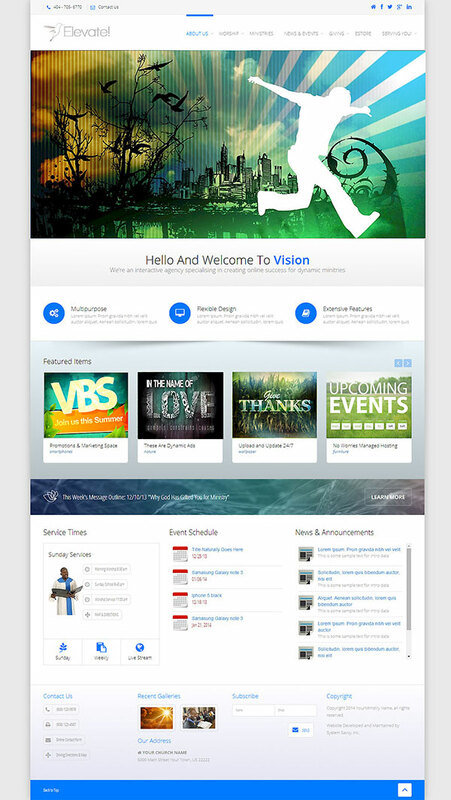 Elevate! 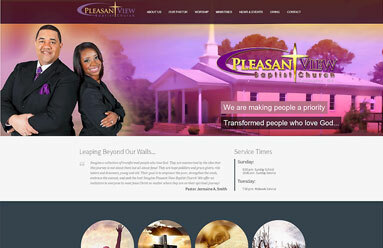 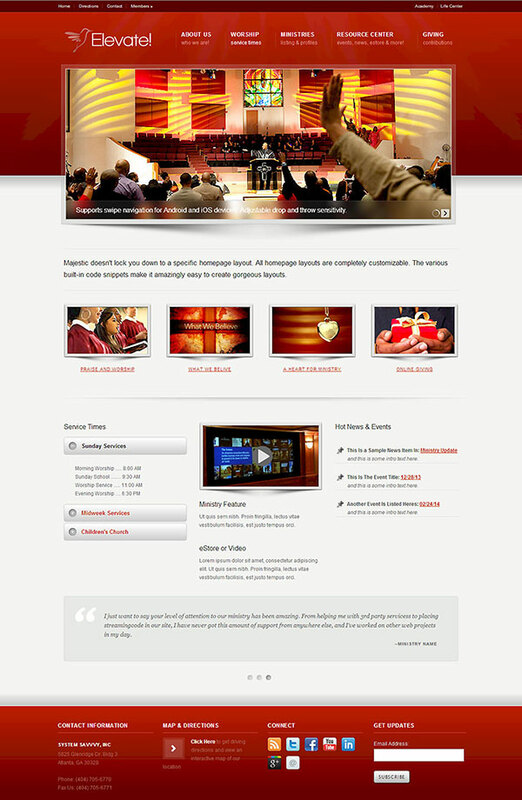 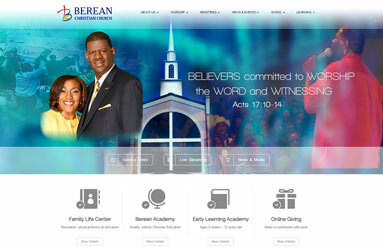 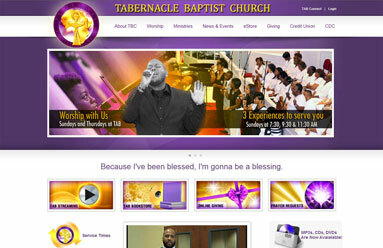 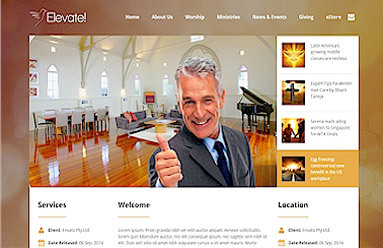 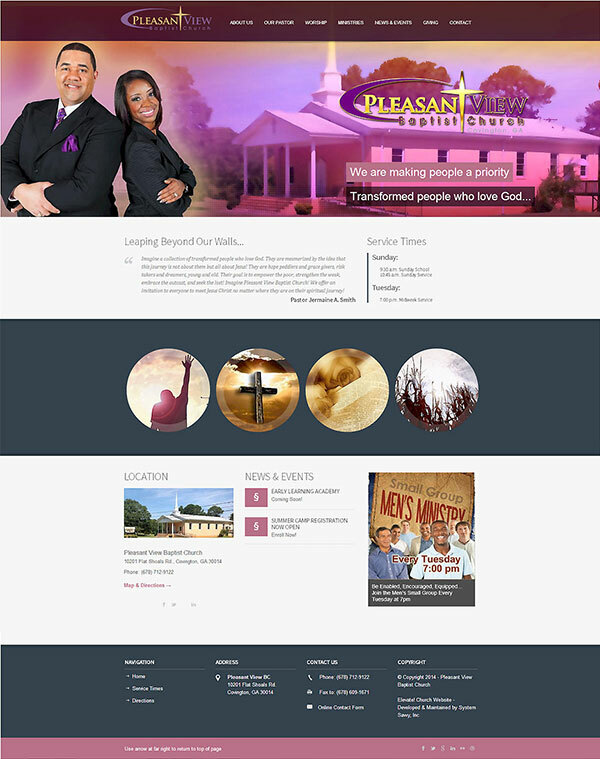 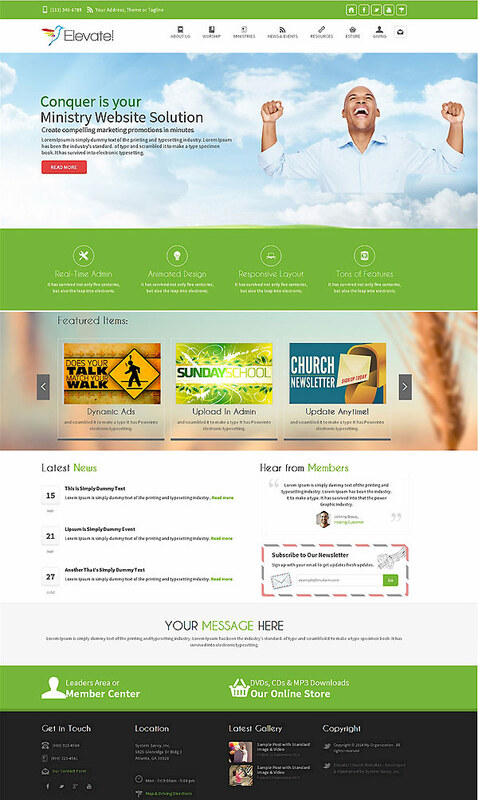 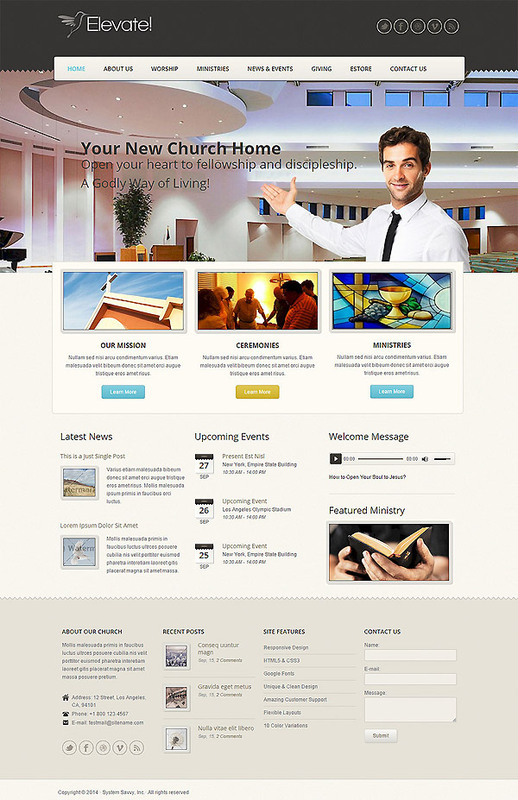 About System Savvy, Inc.
Websites That Fuel Dynamic Ministries & Win Church Staff Praise! 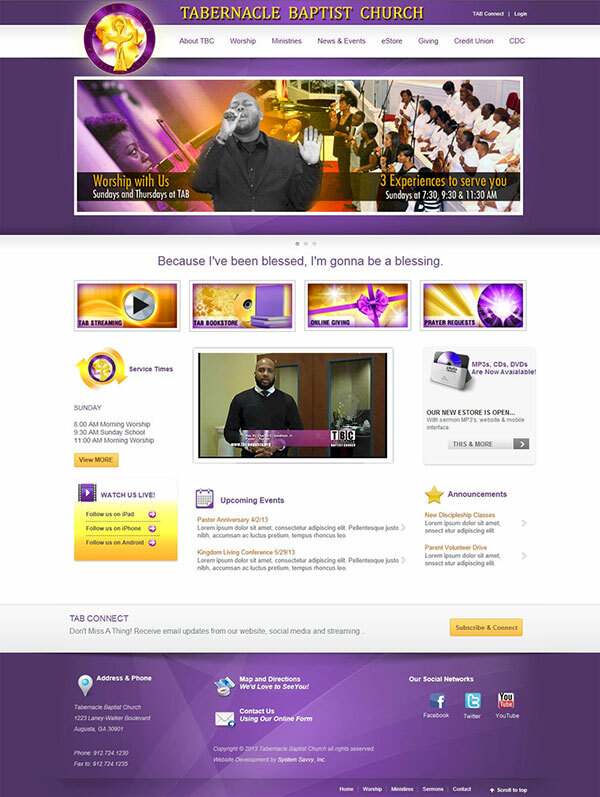 Explore our 3 great packages and the 10 designs available to be customized for YOUR ministry; In 30 days guaranteed! 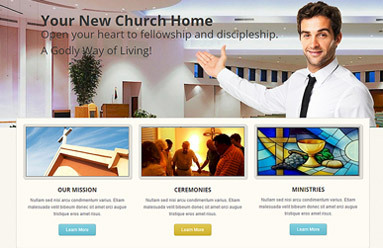 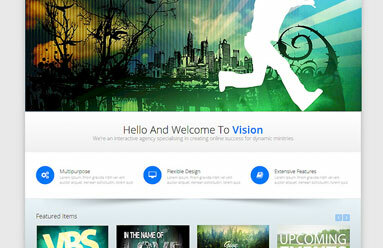 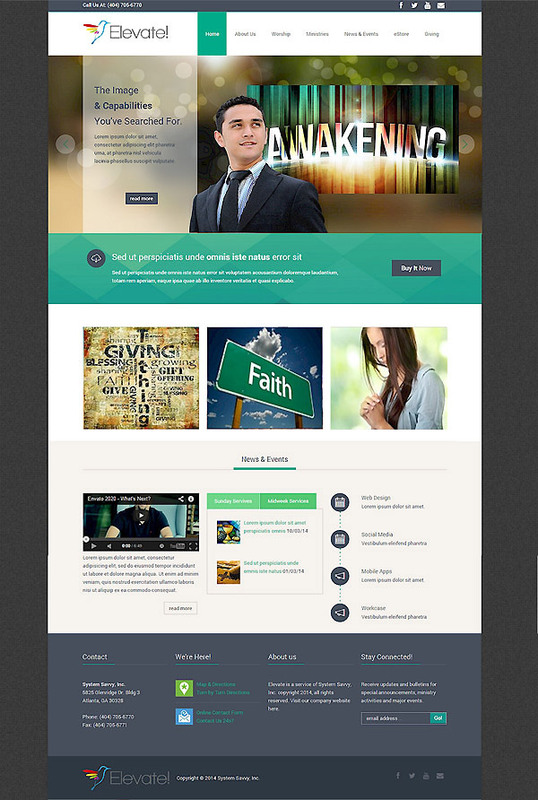 Looking for Your Next-Level Ministry Website? 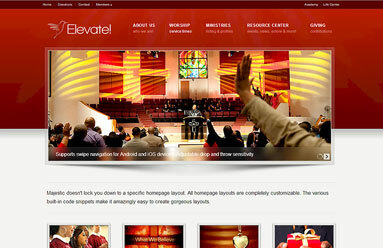 It's Time to Elevate! 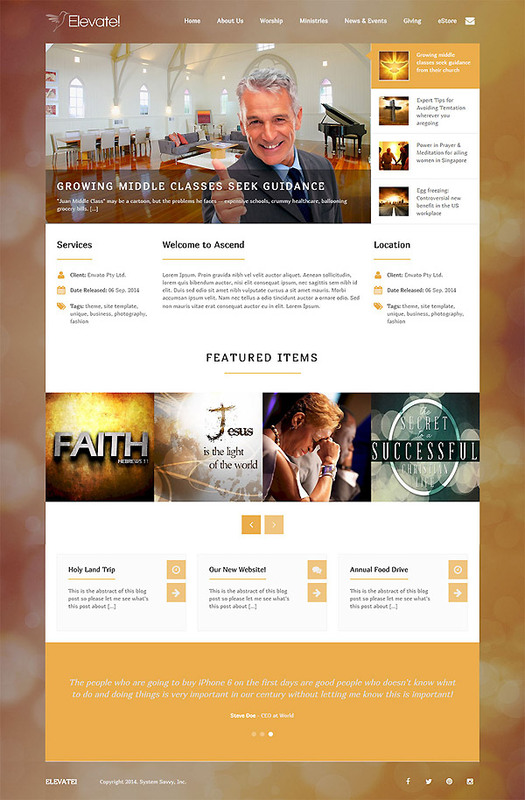 Let's schedule a no-obligation consultation to provide a tailor-fit quote for your ministry's new online presence. 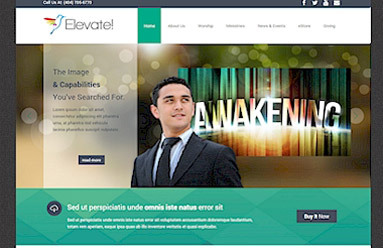 Elevate! 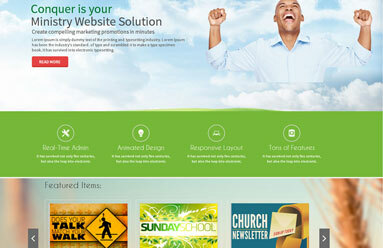 is a service of System Savvy, Inc. 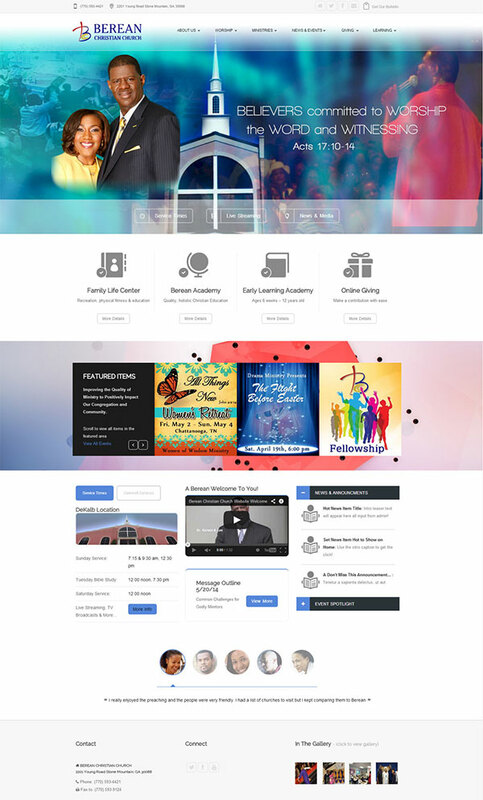 Copyright © 2018 System Savvy, Inc. all rights reserved.